The perfect insole for every shoe! 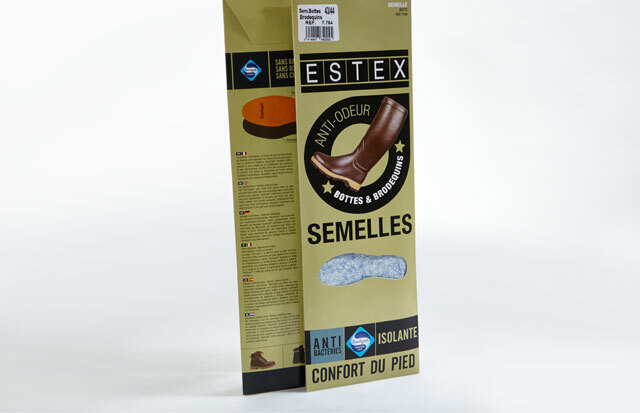 A large variety of insoles offer a solution for all your walking needs. The Sanitized® freshness effect helps reduce odor-causing bacteria and fungi for long-lasting performance and hygiene.